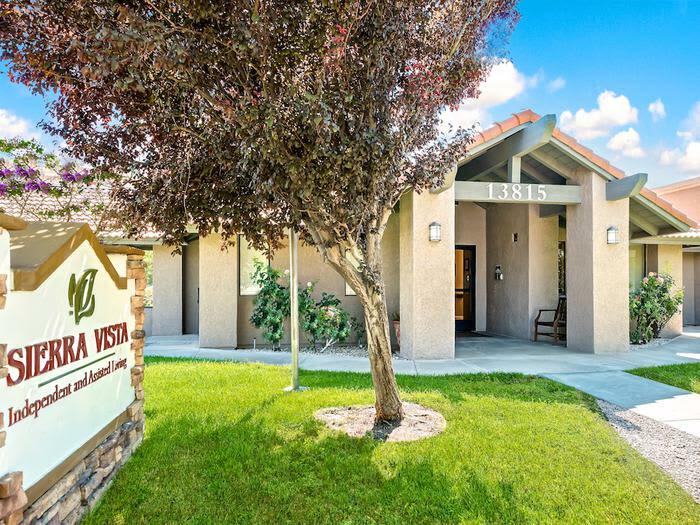 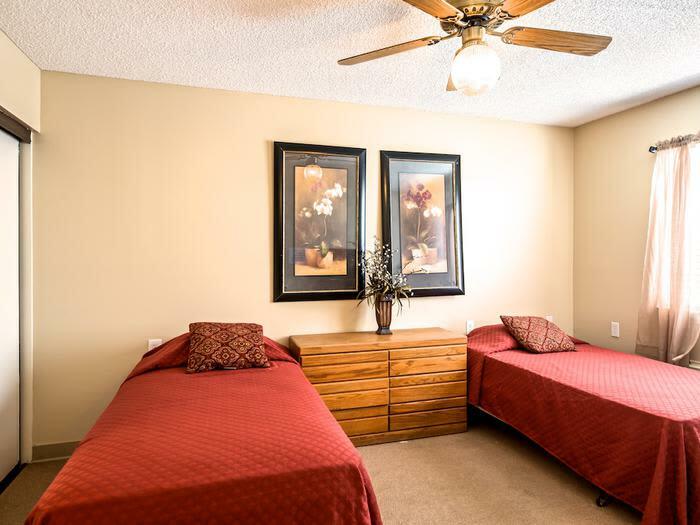 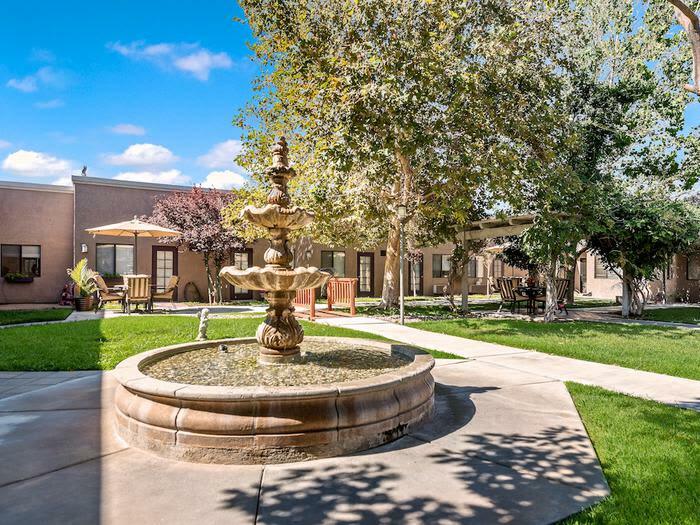 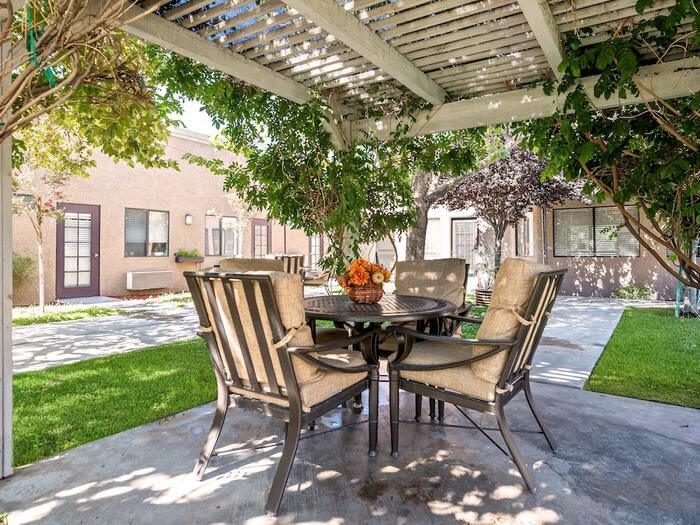 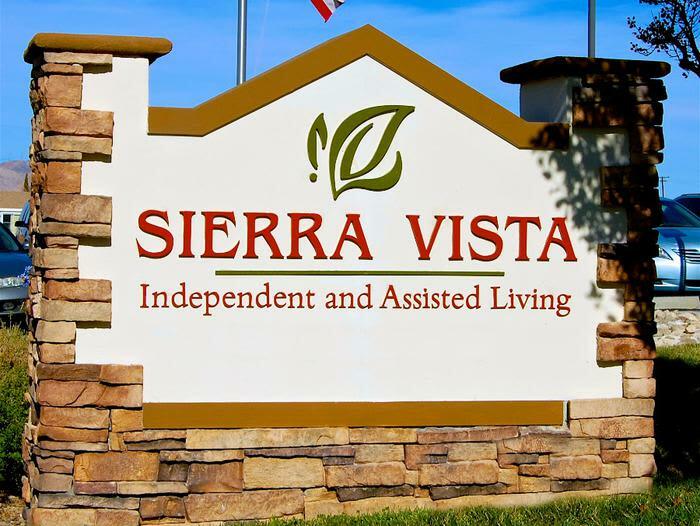 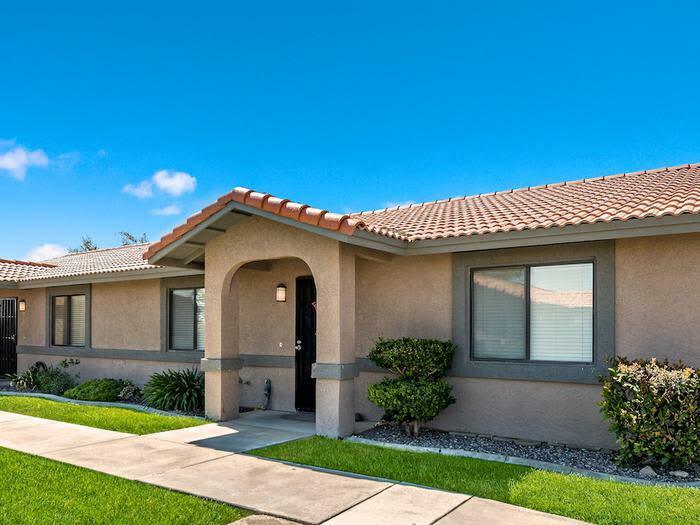 Welcome to Sierra Vista Independent and Assisted Living. 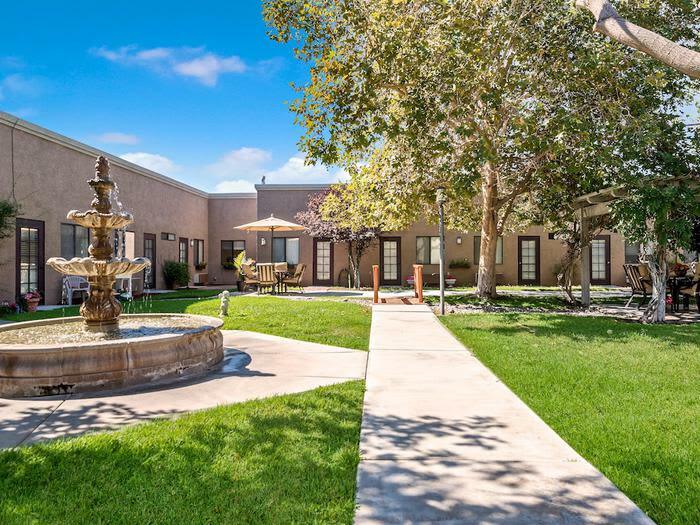 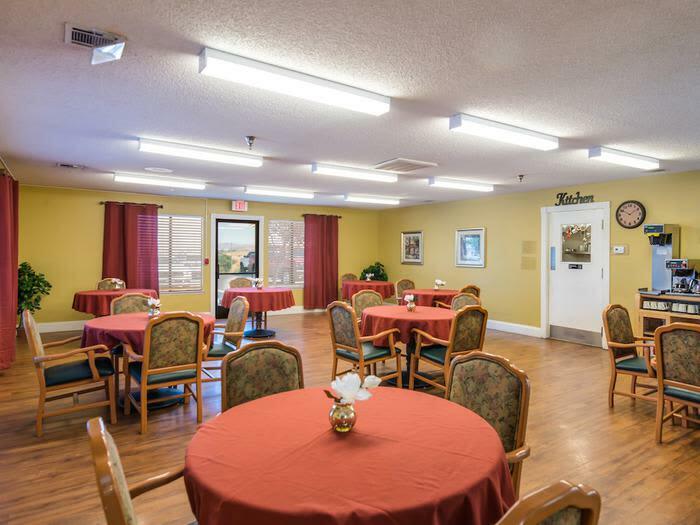 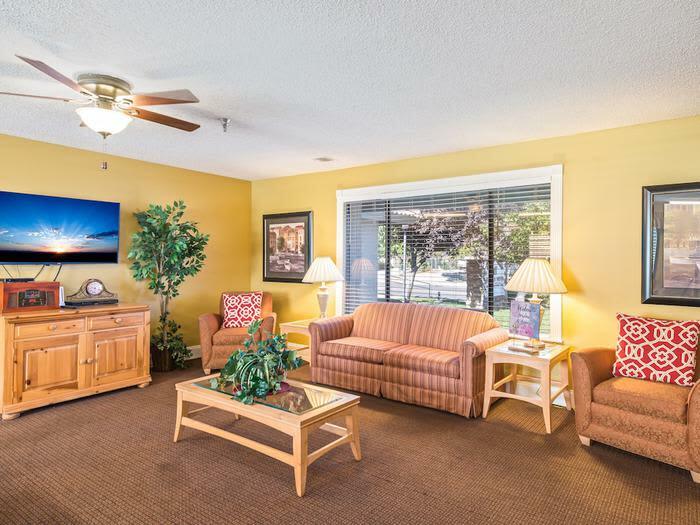 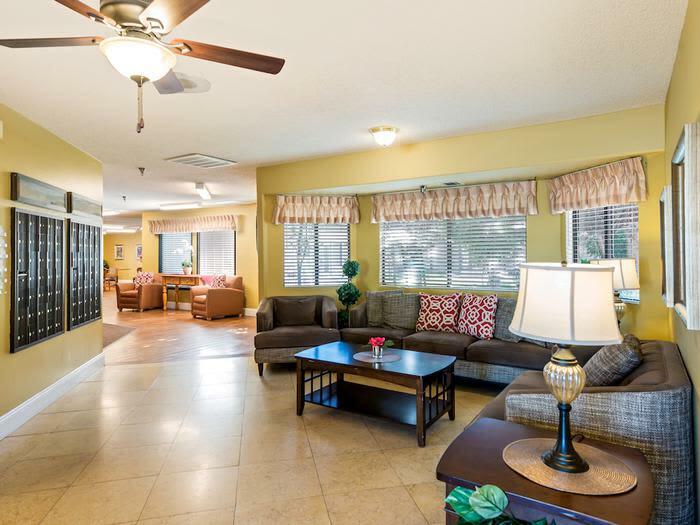 Take a tour and discover luxury senior living as it was meant to be. 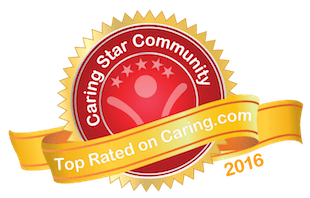 Voted Best in Senior Living 2016!